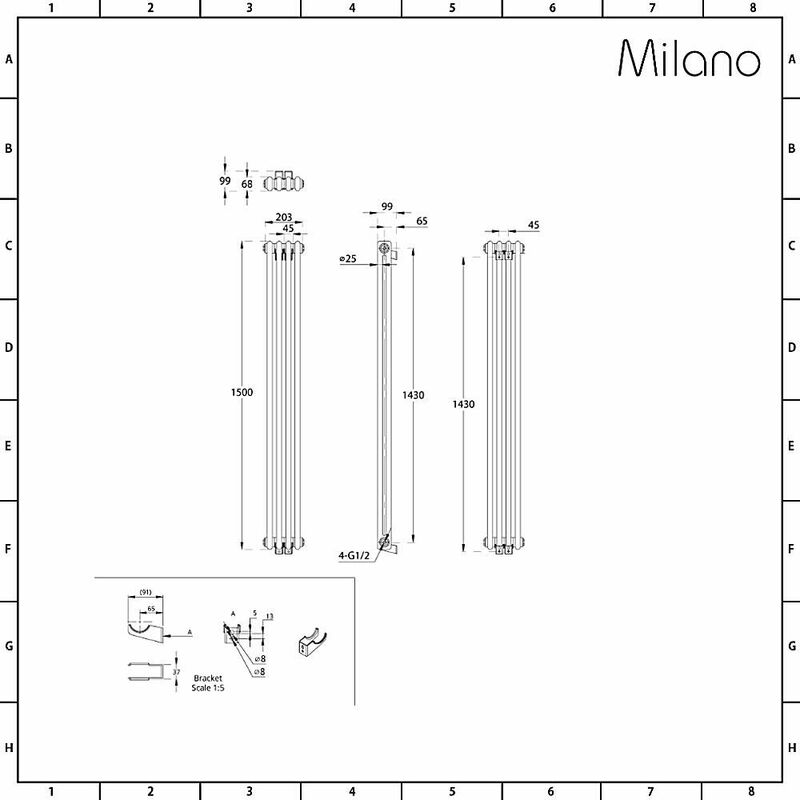 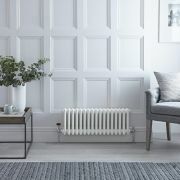 The Milano Windsor 1500mm x 203mm vertical cast-iron style column radiator will create a stunning traditional look and bring luxurious warmth to any room in your home. 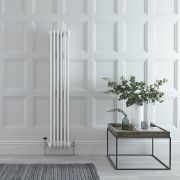 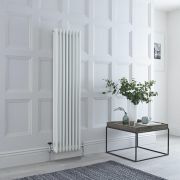 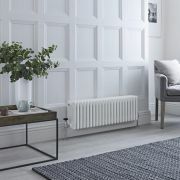 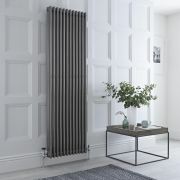 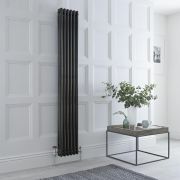 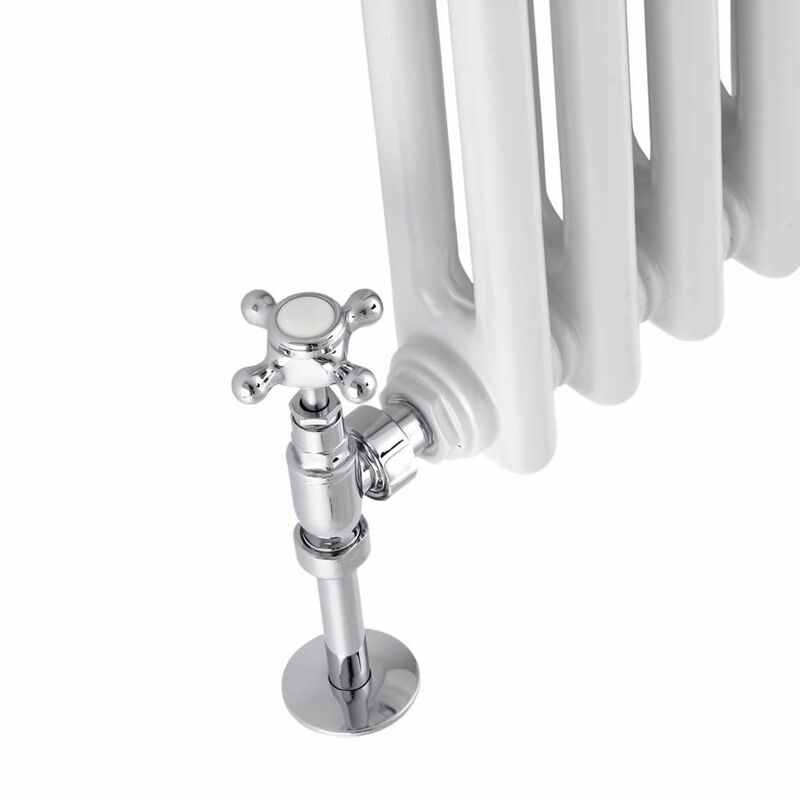 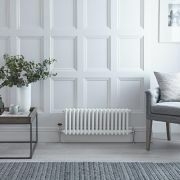 Combining classic style with excellent functionality, this column radiator features a hard-wearing white powder coated finish that teams well with any décor and a space-enhancing vertical design. 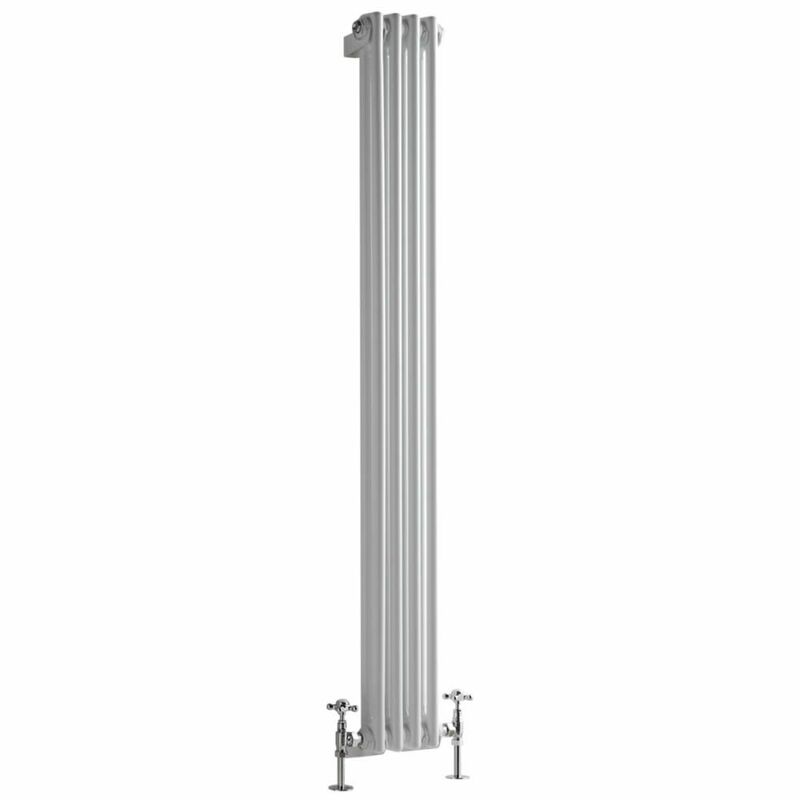 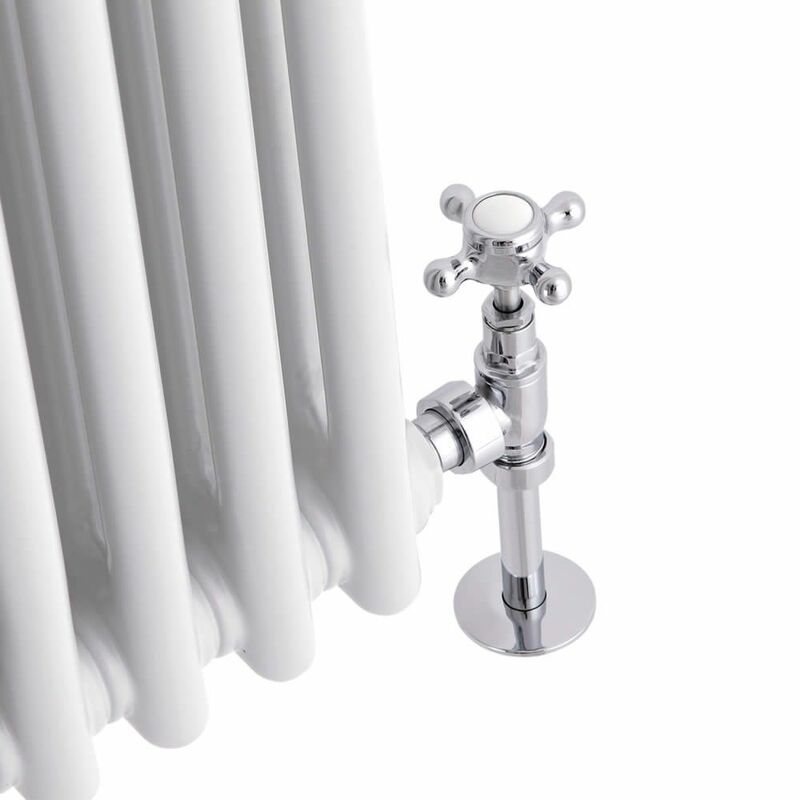 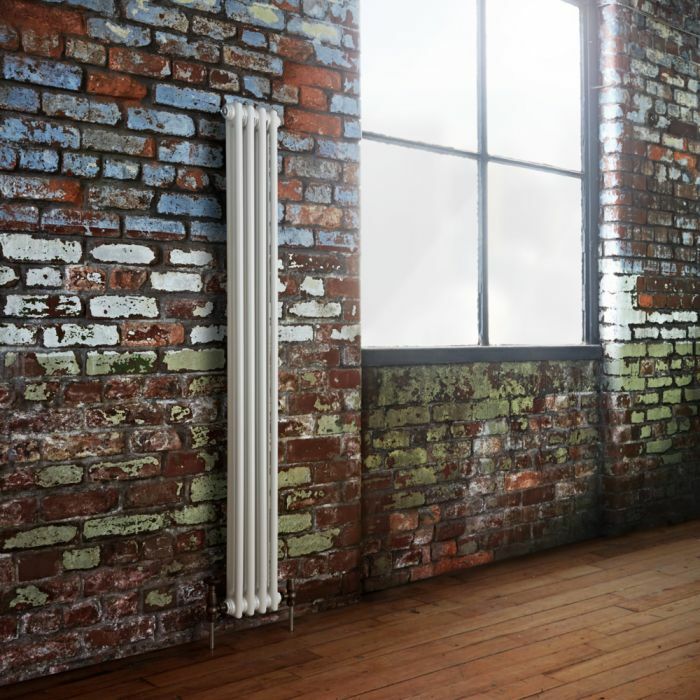 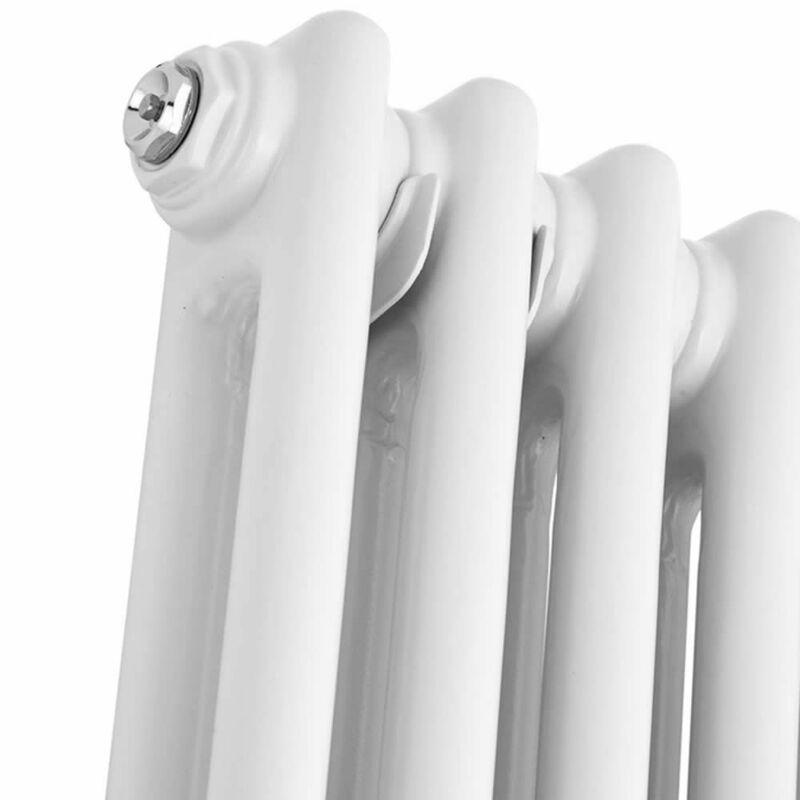 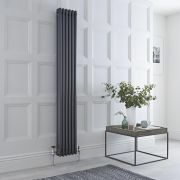 Made from premium quality steel for guaranteed durability, this column radiator produces an impressive hourly heat output, which means your room will feel warm and inviting in no time at all.